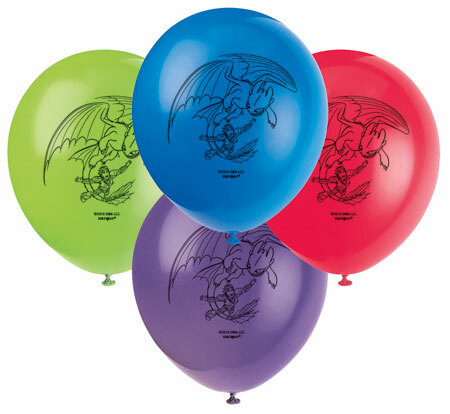 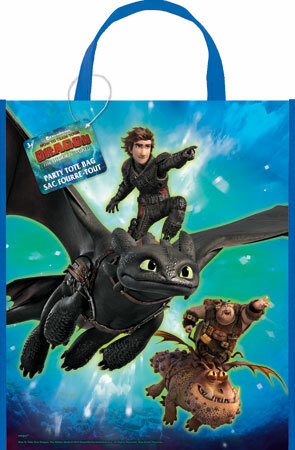 How to Train Your Dragon The Hidden World Large Jointed Happy Birthday Banner Hanging Decoration. 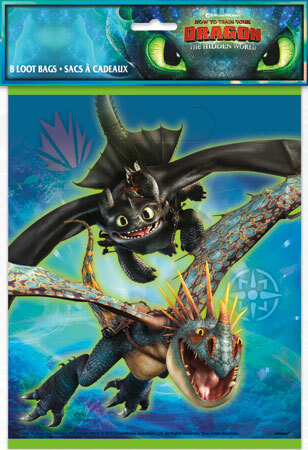 Approximately 6.77 feet long. 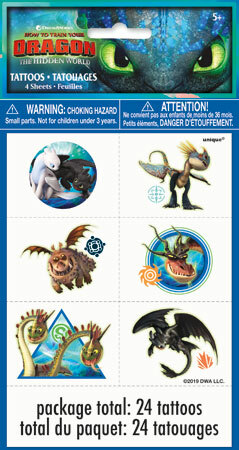 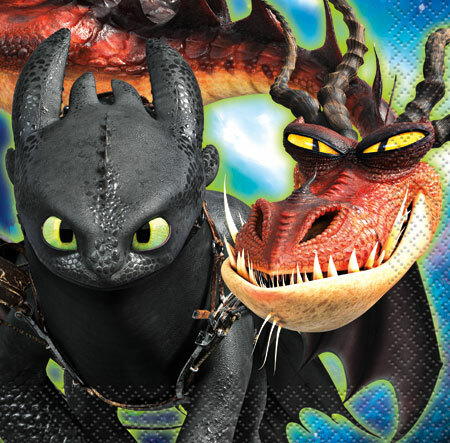 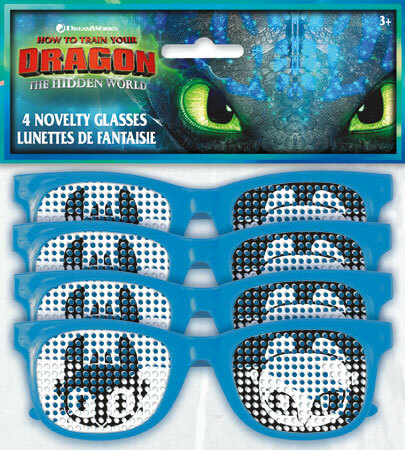 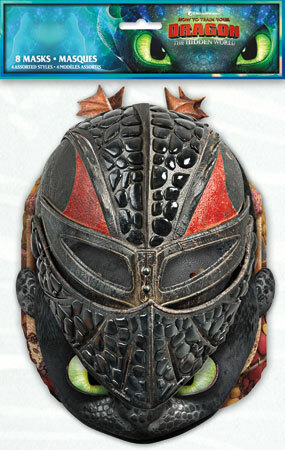 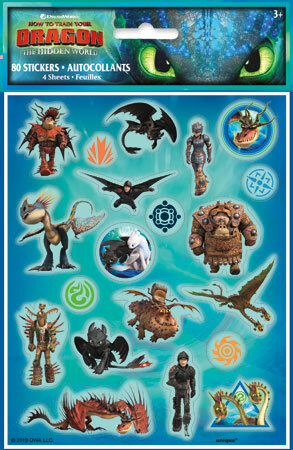 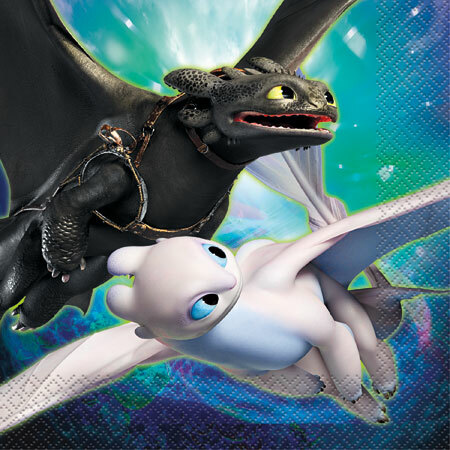 Featuring Hiccup, Toothless, Astrid, Stormfly and Light Furry.